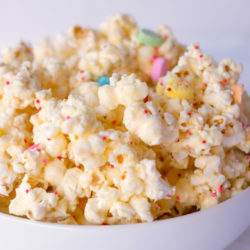 Everyone loves white chocolate popcorn! 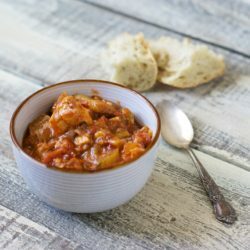 You won’t believe how easy the recipe is to make. Perfect for birthday parties, holidays & food gifts. 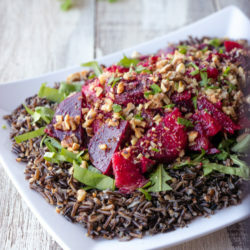 A wonderful beet salad that doubles as a side dish or a hearty wild rice side dish that doubles as a salad. 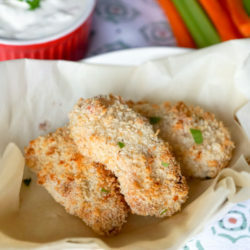 An unexpected marinade makes these easy Baked Parmesan Ranch Chicken Strips irresistible. 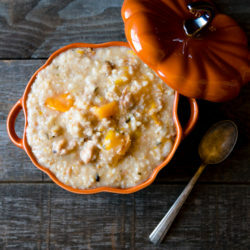 Includes step-by-step video. 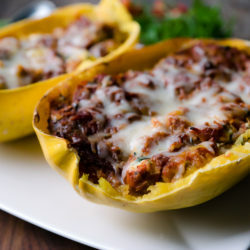 A hearty, Italian inspired, casserole made light and simple with spaghetti squash in place of pasta. 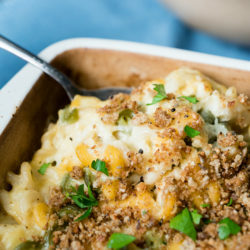 This quick and easy way to enjoy comforting homemade macaroni and cheese – guilt free – is sure to become a favorite family recipe. 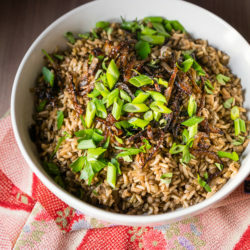 So easy to prepare – this one-pot pilaf is sure to become your go-to comfort food during the chilly months. 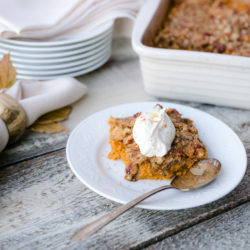 An easy recipe to serve any time of day, from a hearty breakfast to comforting weeknight dinner. 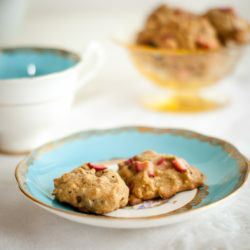 Rhubarb Oatmeal Cookies – a lightly sweet cookie featuring fresh rhubarb and more than a hint of ginger. Perfect for tea parties or showers. 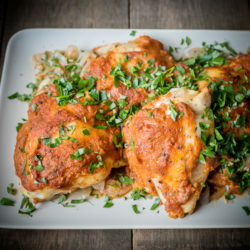 Baked Chicken Marinara – An easy chicken recipe great for a weeknight when you want a bit more pizzaz with minimal effort. 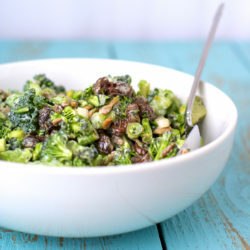 Creamy Broccoli Salad with Honey Mustard Dressing. Make ahead deli style salad. 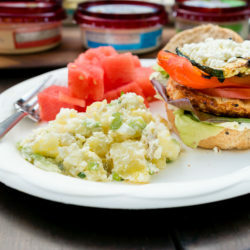 The light dressing uses Greek yogurt & a citrus twist. 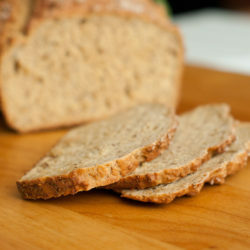 Celebrate St. Patrick’s (or any) Day with a slice of home baked Irish brown bread. Traditional Irish brown bread recipe. 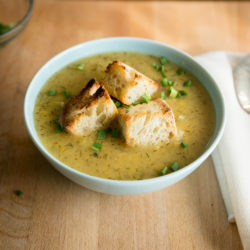 There are 6 ingredients in this luscious yellow pea soup and you can put them all in the crock pot! 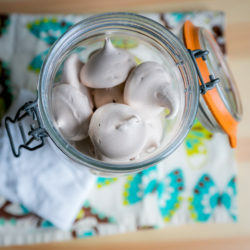 Cacao nibs folded into sweet cardamom laced meringue batter. Uniquely exotic cookies that just happen to be 20 calories a piece.